When most of us think of our favorite pies, we picture pastries filled with fruits: blackberries, blueberries, strawberries (or a mix of all three! ), apples, peaches, lemons and limes, bananas, cherries, and, yes, even pumpkins. Other common pie fillings that don’t even make us bat an eye include pecans, sweet potatoes, chocolate and custard. The one often-overlooked pie filling, however, is downright bizarre to think about: rhubarb. Unlike pretty much every other produce item we stuff into pies, rhubarb is not remotely sweet—we can only make it into a suitable pie filling by mixing it with tons of sugar. This vegetable has a strong, tart flavor, and, though it looks like celery, few people eat it raw without sweetener. Because it looks so much like celery, rhubarb appears to be the perfect food for a hungry rabbit—it is relatively low in calories, packed with the cellulose that makes up a large part of the bunny diet, and rich in antioxidants. We know we probably shouldn’t plop a slice of rhubarb pie into our bun’s dinner dish at Thanksgiving, but what about giving this veggie to them without all the whipped topping and pie crust? Can you give your rabbit rhubarb? The answer is no, rabbits cannot safely consume rhubarb. Every part of this plant is poisonous to varying degrees, and any small benefits to be had are outweighed by the risks. Even though rhubarb looks a lot like celery, the two have almost nothing in common aside from appearance and texture. Celery, which is a safe, healthy snack for rabbits, is closely related to parsnips. 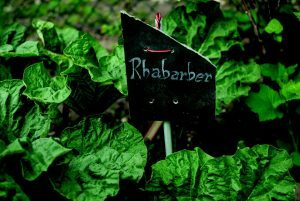 Rhubarb, on the other hand, falls firmly into the buckwheat family. If you have already given your rabbit a tiny quantity of rhubarb stalk, monitor them carefully to make sure that they do not show any symptoms of toxicity. If they have eaten the leaves or another, even more toxic part of the plant, however, it would be wise to take them to the veterinarian as soon as possible. Risks of Giving Your Rabbit Rhubarb? Because we usually eat rhubarb in pies, we often do not pause to consider its nutritional value, but it actually can be beneficial in the human diet. Health food enthusiasts who cook with rhubarb—as well as those brave souls who manage to choke it down raw—are aware that rhubarb is rich in calcium, which is important for maintaining bone and teeth health, and lutein, a powerful antioxidant that may improve skin and eye health. In moderation, rhubarb is a healthy vegetable for us to incorporate into our diets. 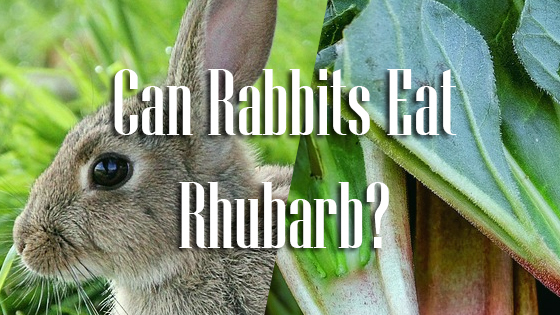 Even though lutein and calcium are just as good for rabbits as they are for us in moderation, there are other factors that make rhubarb a terrible snack option for rabbits.  One thing to think about is the risk of eating too much calcium. Rabbits who eat healthy, balanced diets that consist mostly of hay and grass with the occasional helping of leafy greens will consume plenty of calcium to maintain strong teeth and bones. If your rabbit is eating enough hay, especially alfalfa or clover, they will consume up to five times as much calcium as they need in order to meet their needs! Unless your bun has an underlying condition, they probably do not need to supplement with calcium-rich foods. Since our parents grew up forcing us to drink milk three times a day in order to maximize our calcium intake, many of us are under the impression that more calcium is always better. This is not true for us, and it certainly is not true for rabbits. If your rabbit eats a diet with large amounts of calcium in the long term, they may begin to excrete too much calcium in their urine. This is where health problems can occur. Excessive calcium consumption is often implicated in the formation of bladder and kidney stones, with veterinarians recommending decreased calcium intake to manage a wide variety of urinary problems. If your rabbit is eating a lot of calcium-rich foods, look out for signs of urinary problems. Symptoms of kidney and bladder stones include chronic fatigue, loss of appetite, excessive or painful urination, straining to urinate, or difficulty passing more than small quantities of urine at a time. If you see any of these symptoms, it would behoove you to take your pet to a veterinarian as soon as possible. Urinary stones require veterinary care. But the most compelling reason to avoid giving your rabbit rhubarb is its toxicity—the rhubarb plant is full of irritants that can cause symptoms such as loss of appetite, irritation in the mouth (your rabbit may paw at their face or rub their mouth against the bars of their cage), diarrhea, loss of appetite, dehydration, bloating, upset stomach, and extreme fatigue. Rabbits are unable to vomit, so they have no easy way of purging irritants like rhubarb from their systems. That means it is your responsibility to make sure they do not have access to rhubarb stalks, leaves, or roots! Eating a small amount of rhubarb stalk usually will not result in fatal toxicity, but rabbits who are particularly vulnerable to poisons—those who are particularly old or suffering from kidney, liver, or digestive problems— may die. If your rabbit shows any symptoms of toxicity, the safest thing to do is to take them to the vet. There is no effective way to treat rhubarb poisoning at home. Finally, most rabbits do not even like raw rhubarb, and cooked rhubarb is often so covered in added sugars that it is little more than junk food. Because it is loaded with irritants and large amounts of calcium, there is no good reason to give any amount of rhubarb to your rabbit. There are much safer, healthier, more enjoyable treats that you can give your bunny to nourish their body and their soul. Instead of giving them a chunk of leftover rhubarb, opt for celery, strawberries, or leafy greens. If your rabbit eats rhubarb leaves out of your garden (or a large amount of the stalk), take them to the vet as soon as possible. Can Cats Eat Catnip? Can Rabbits Eat Red Peppers?